Frederique Constant has donated $50,000 U.S. to DonorsChoose.org to mark the launch of their new Horological Smartwatch for ladies. Frederique Constant’s charity brand ambassador, Gwyneth Paltrow, helped mark the launch and donation at two events in New York City on November 2. HP has partnered with Movado Group Inc. to expand its Engineered by HP smart platform. 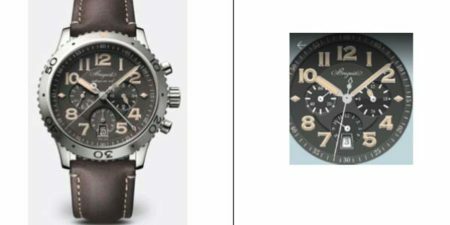 Engineered by HP will be used to support analog smartwatches for Movado brands—including Coach, Hugo Boss, Juicy Couture, Tommy Hilfiger, and Scuderia Ferrari. David Barthau is big on personal history. As head of Barthau Jewellers in Stouffville, Ont., he’s proud of his family’s 47 years in the business, which is partly why he decided to create a signature watch line. 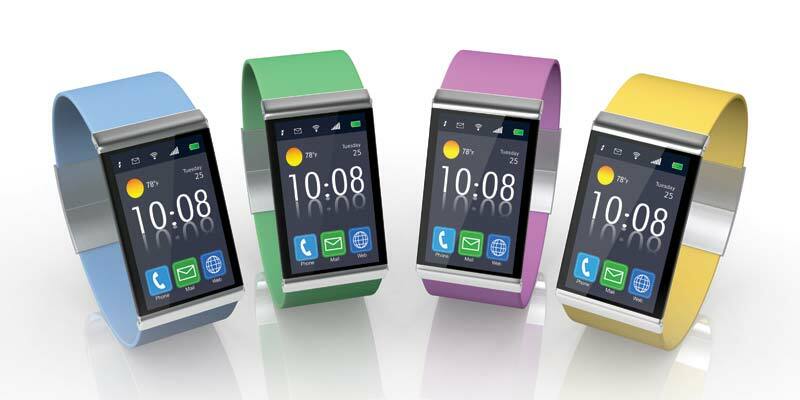 Smartwatches: They’re cool, but are they a game-changer for the watch industry? Most teenage boys are keen on video games, MP3 players, and skateboards. 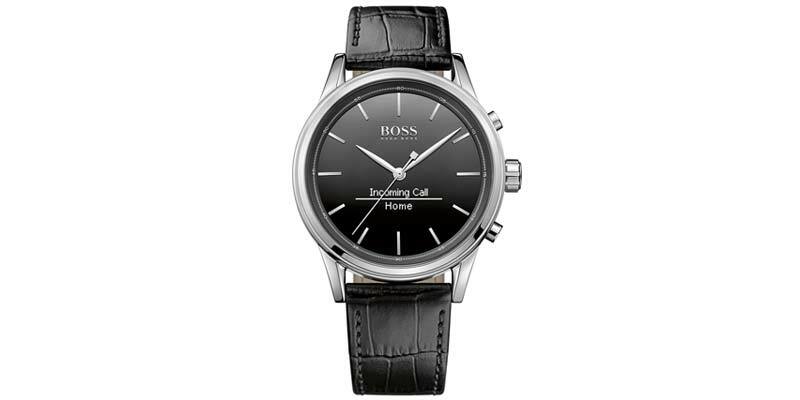 So when watch retailer and aficionado Daniel Freiberg found himself discussing the ins and outs of a $5000 Bell & Ross timepiece with a 14-year-old, he couldn’t help but be just as enthused as the youngster.